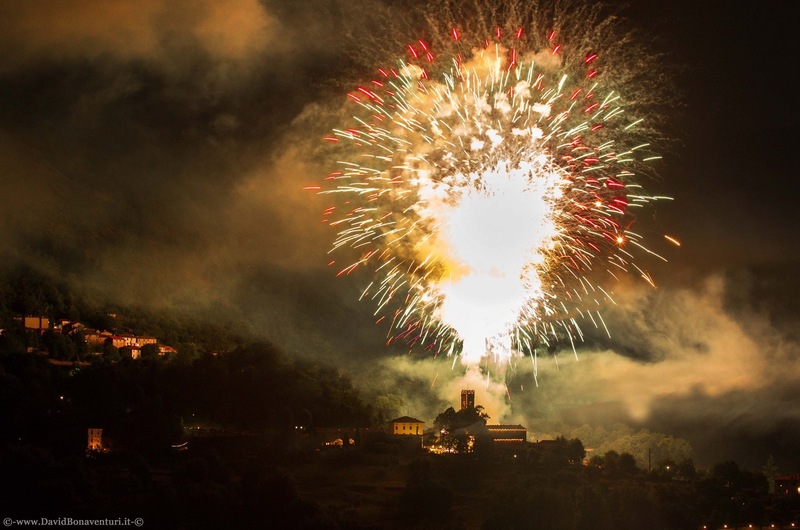 This entry was posted in The villages of Bagni di Lucca and tagged Bagni di Lucca, fireworks, Italy, San Cassiano, Tuscany by Debra Kolkka. Bookmark the permalink. Congratulations to David for capturing such a stunning display of fireworks !! It would be even better to be there in person to experience this festive atmosphere. No one does fireworks as well as the Italians, I reckon.